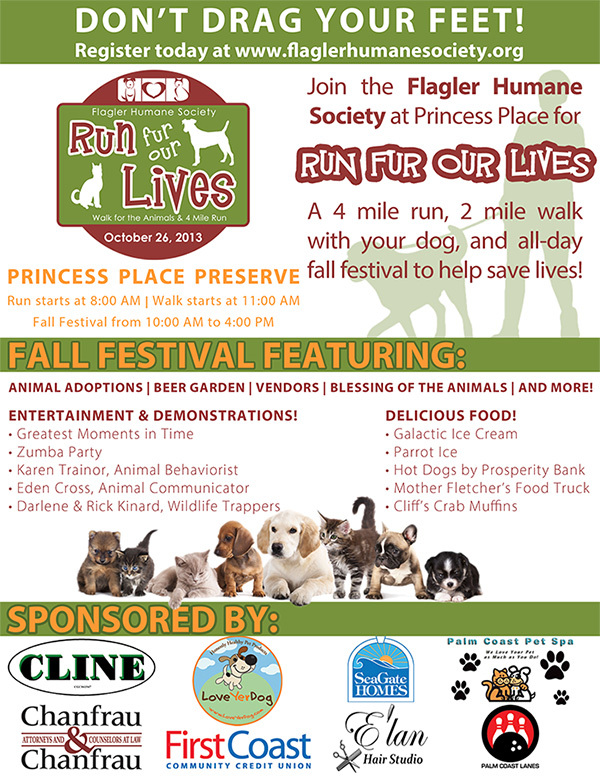 Join us this weekend at the Princess Place Preserve for the Run Fur Our Lives event benefiting the Flagler County Humane Society. 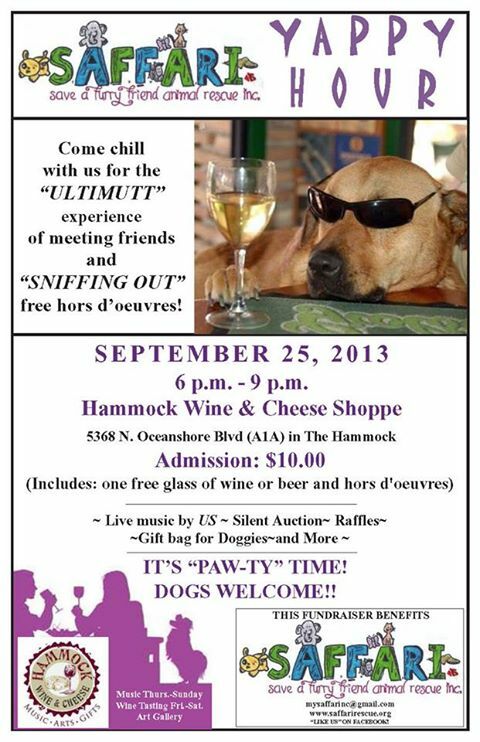 There will be entertainment and demonstrations along with several different food vendors and a beer garden! Come by and check out our booth set-up with our exclusive products available on-site, while participating in this fun event for a great cause!